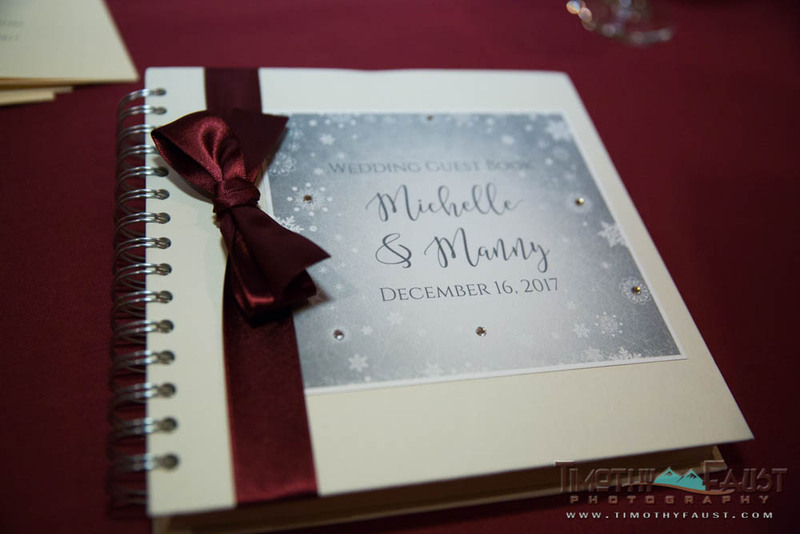 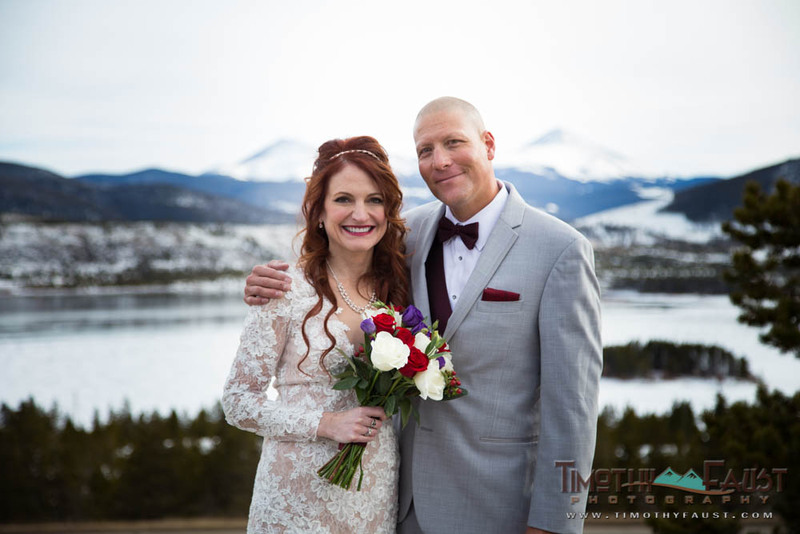 Manny and Michelle are a super outgoing couple from Denver that asked me to photograph their Silverthorne Wedding this winter. 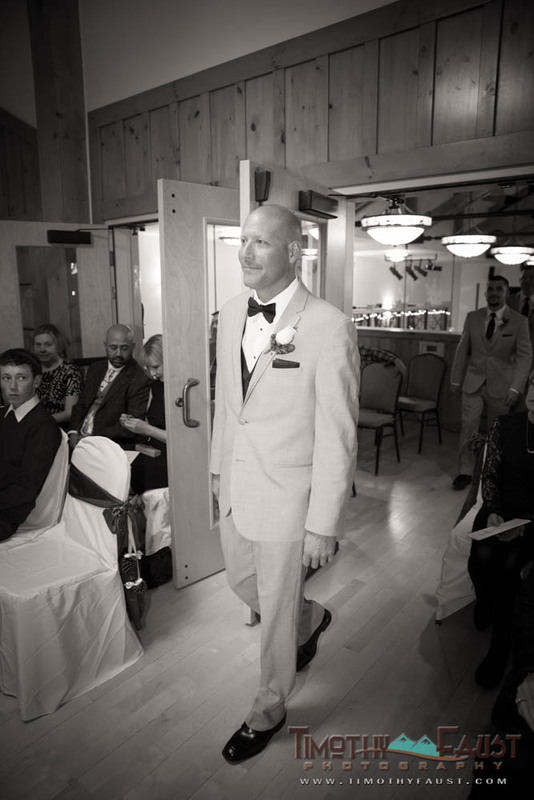 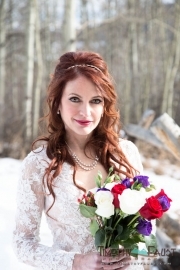 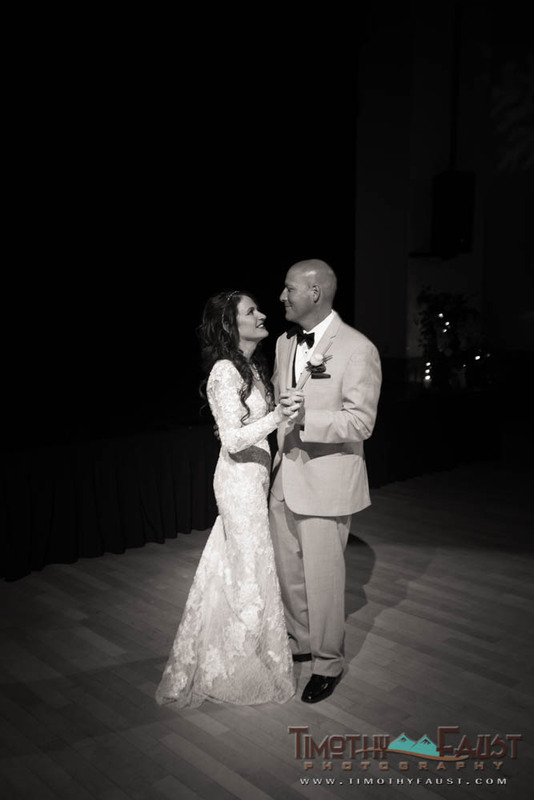 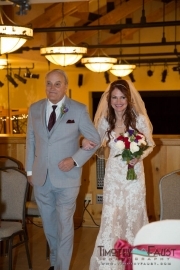 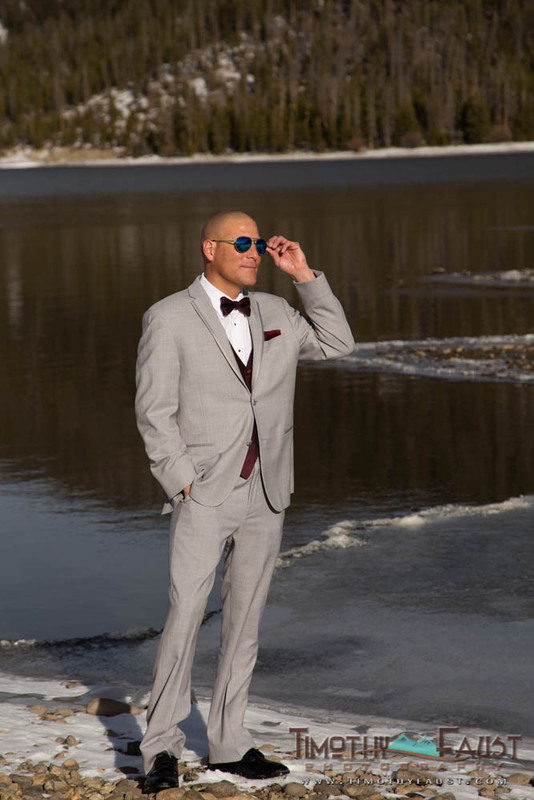 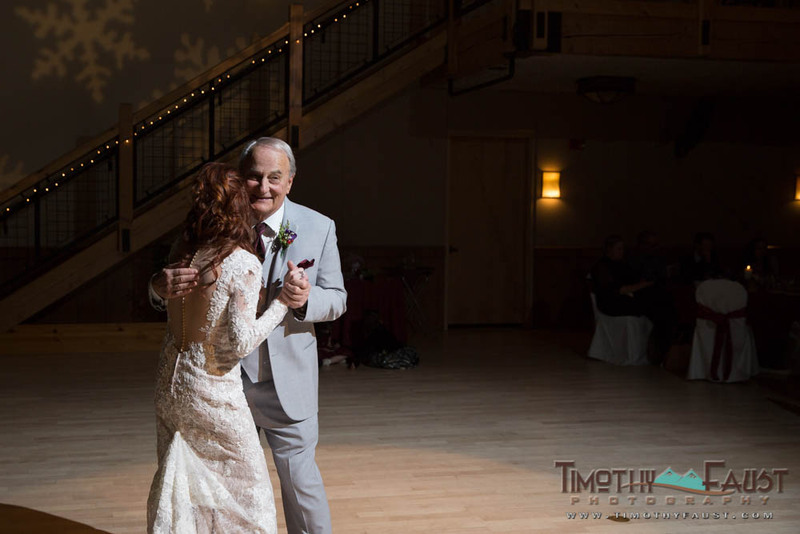 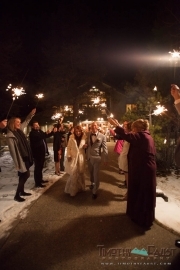 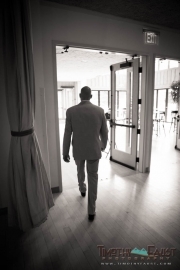 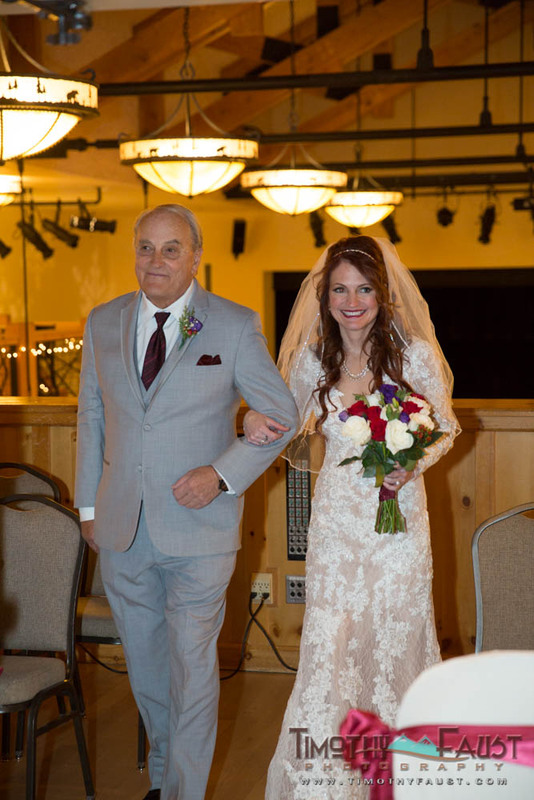 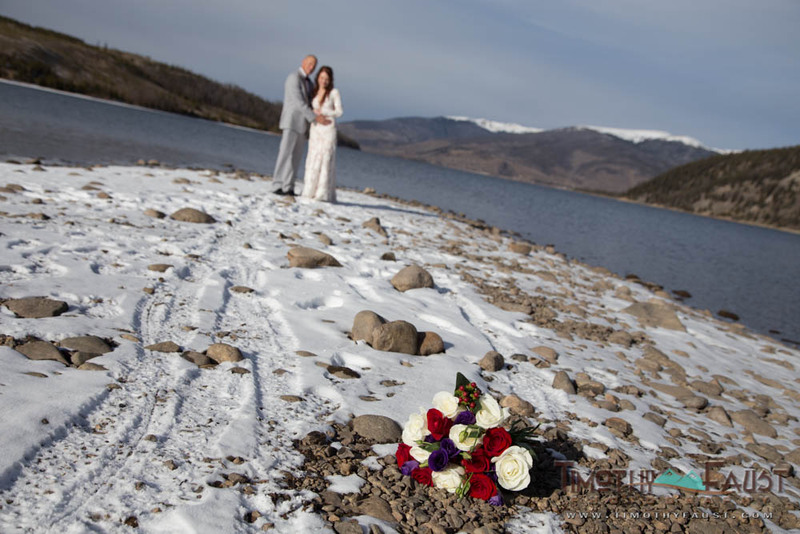 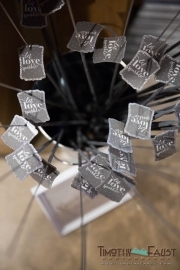 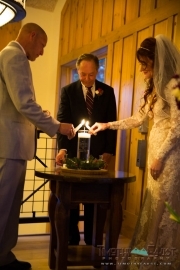 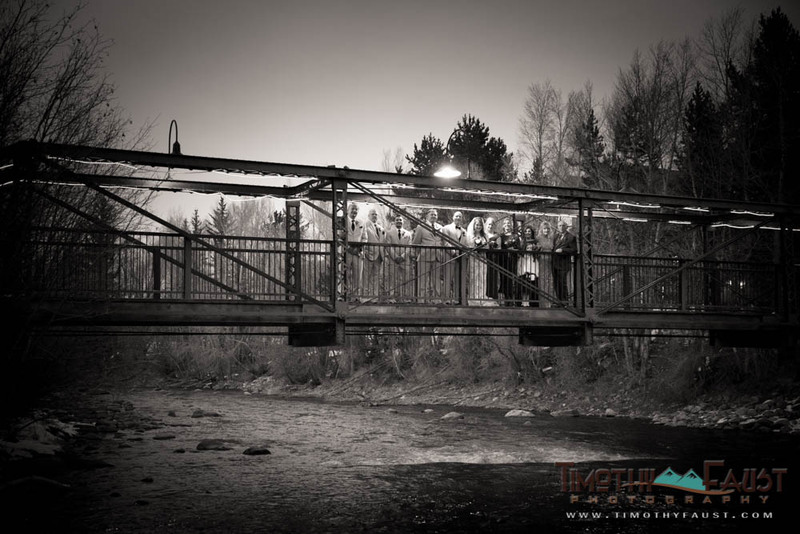 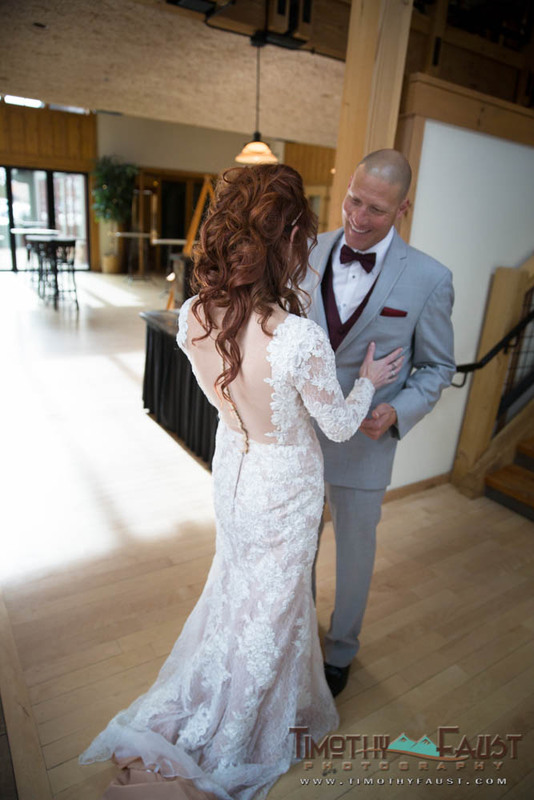 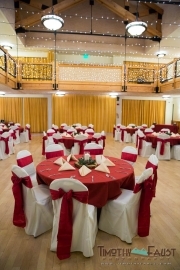 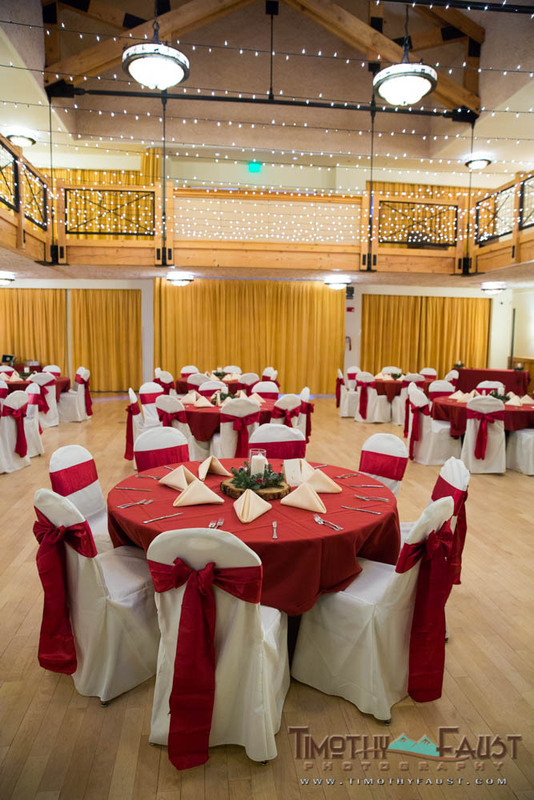 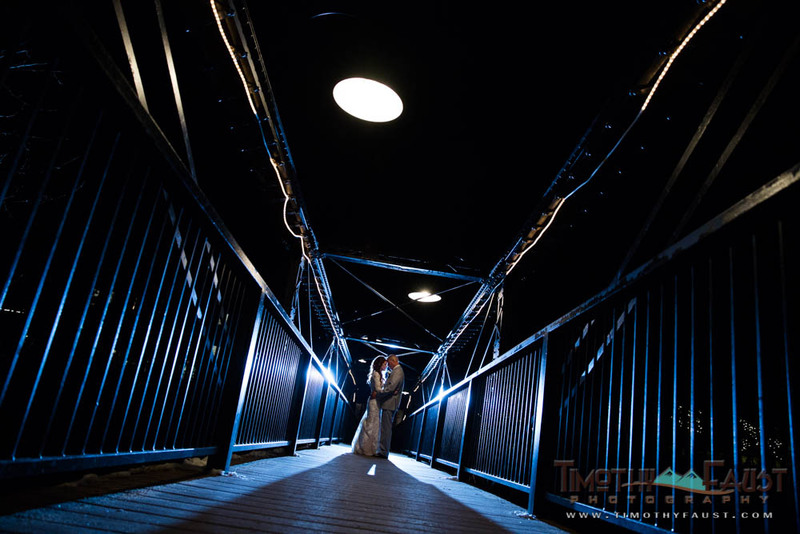 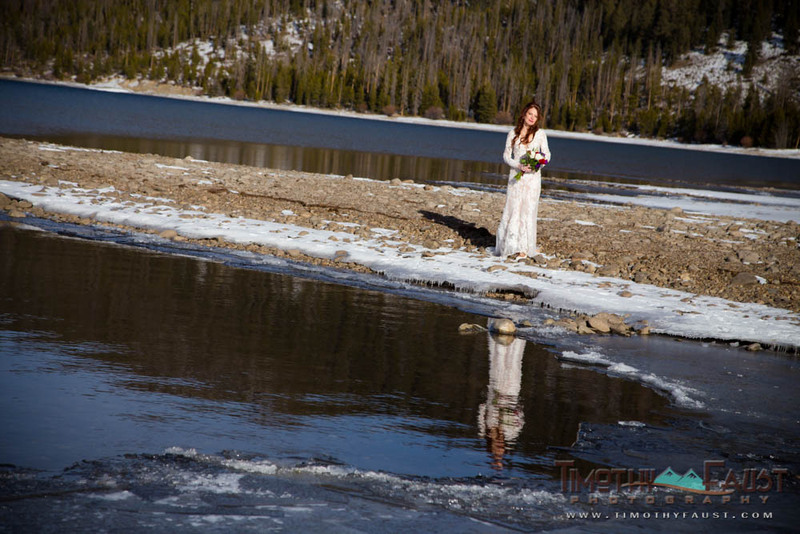 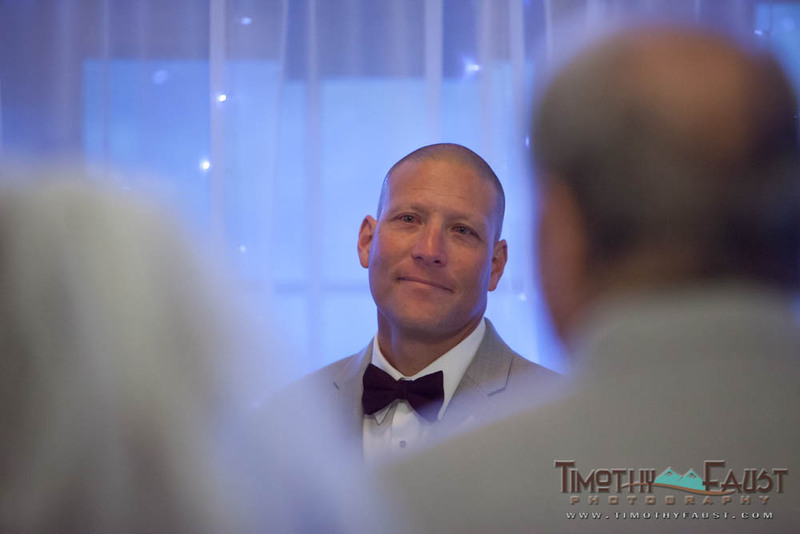 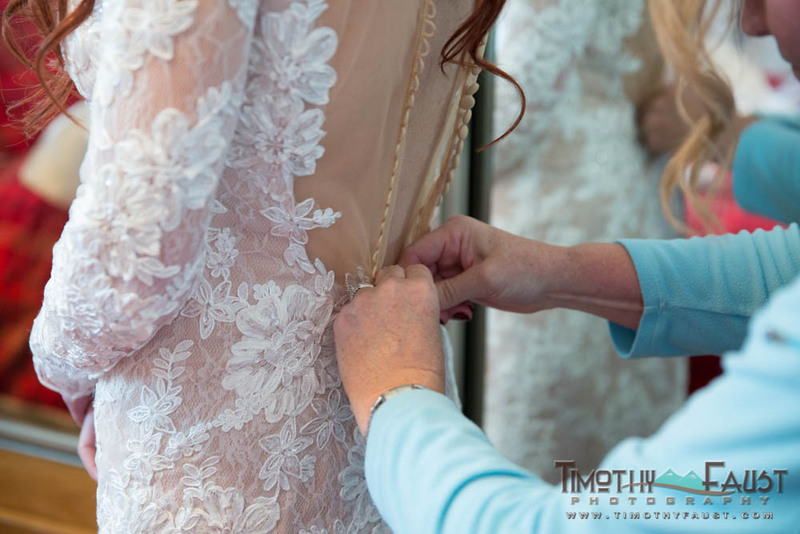 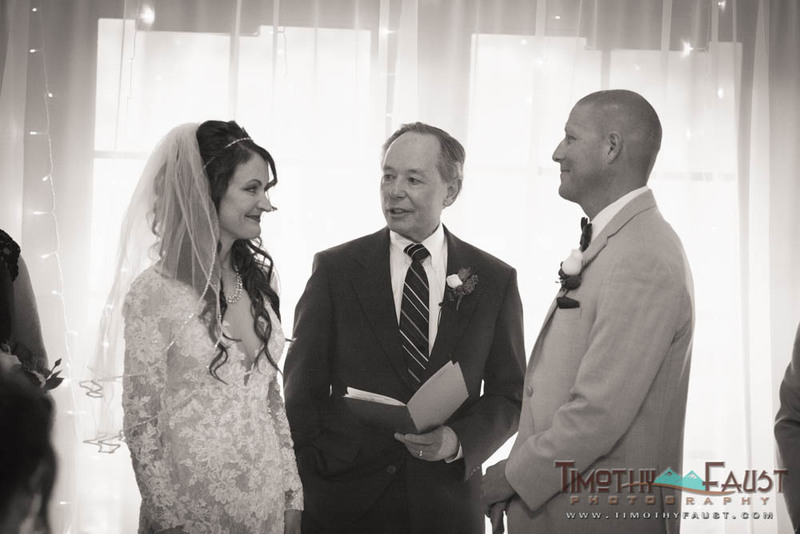 Being both avid travelers and skiers, it is no surprise that they decided to pick Silverthorne for their mountain wedding. 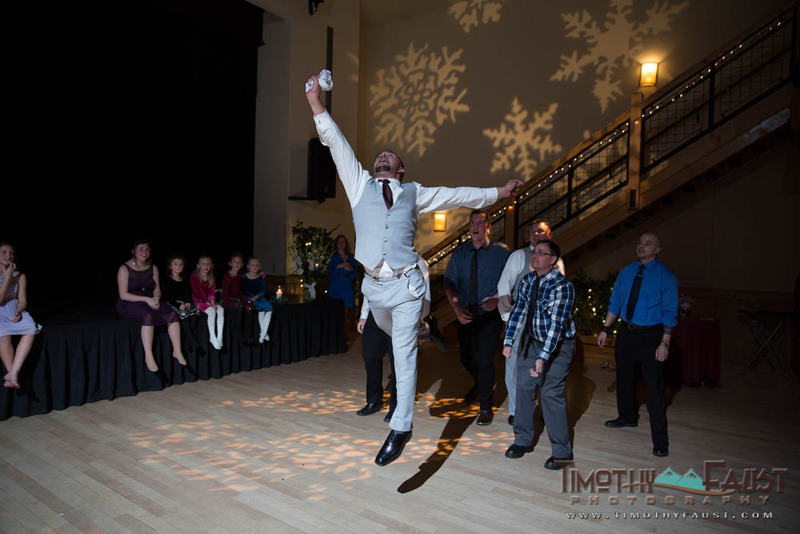 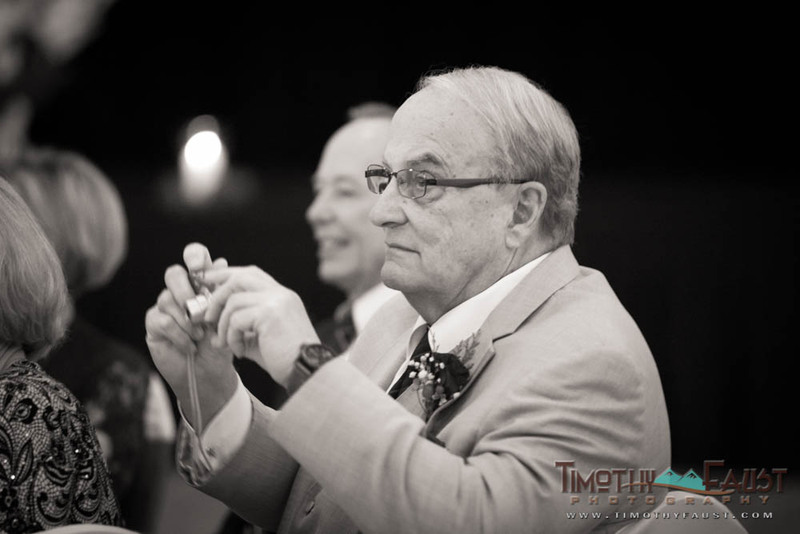 Make sure to check out the groom’s son’s incredible catch of the garter and their sparkler exit. 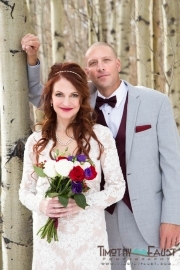 This entry was posted in Real Weddings, Wedding Planning.